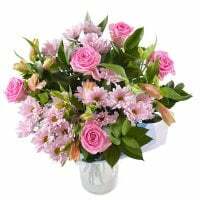 Birthday, Business, Classic bouquets, Colleague, Daughter, Exotic bouquets, For grandmother, For her, For him, For mother, For young lady, Girlfriend, Gratitude, I Miss You, Mother-in-law, New-born, Sister, Sorry, Teacher, Wedding flowers, With love, Аnniversary. 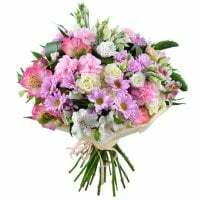 Special offer from UA-FLOWERS.com: promotional mixed bouquet, made at the experienced florist’s choice. 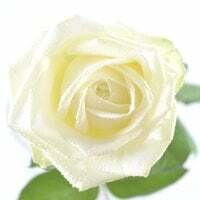 Quality, freshness and exquisite desire are guaranteed! 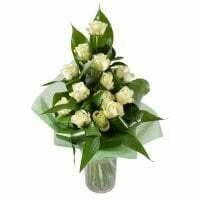 On ordering you can specify the gift reason to guide the flight of florist’s fancy. Attention! 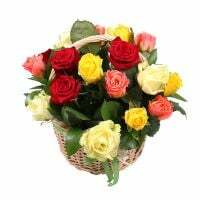 The bouquet may differ from the images. Manager response: Thank you for your feedback! We appreciate your loyalty and will be happy to deliver your next orders! Manager response: Thank you very much for such feedback! We will be happy to fulfill your next orders! Hello, This is my second time using your service and my girlfriend loved them. The flowers look so beautiful and amazing! Thank you! Manager response: Robert, thank you for second order on our site! We will glad work with you againe. 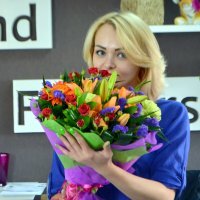 Was a Video taken while flowers were reviewed ? Manager response: Dear sir, we are waiting to have the files from the delivery of your order, and then, if there are some, we will send them to you as soon as possible. Thank you for your message.